Lee Je-hoon has taken on various roles such as the sweet boyfriend in the recent time-travel tvN drama “Tomorrow With You” alongside Shin Min-ah. But the actor becomes almost unrecognizable in the upcoming historical film “Park Yeol” (unofficial translation). 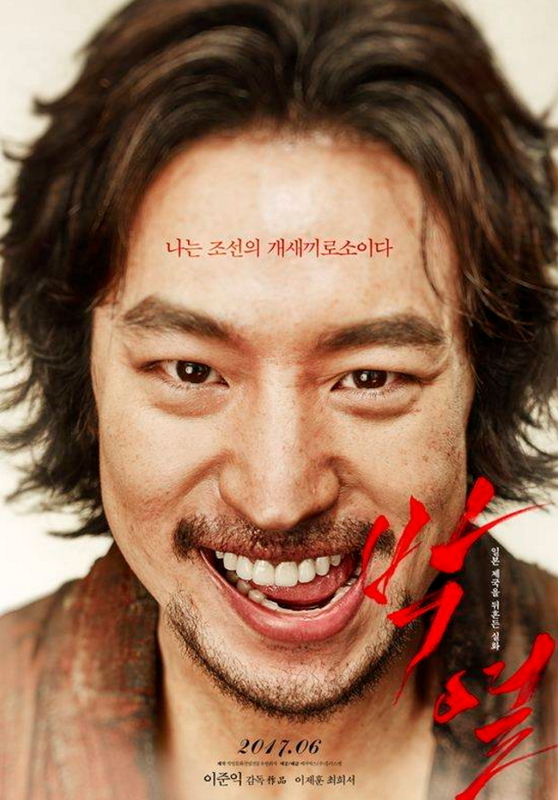 The film is about Park Yeol, a Korean independence fighter who began the rebel movement to assassinate the Japanese emperor during the Japanese occupation of Korea. The film will hit theaters in late June.